DeMarcus Davis who is known by his stage name as Maine Musik is an American rapper from Baton Rouge, Louisiana. Baton Rouge has reputation of releasing popular names like Boosie BadAzz, Kevin Gates, YoungBoy Never Broke Again and Maine Music might also be the next superstar from the same city. Demarcus was born on May 17, 1994 in Louisiana. He started his career with Master P’s record No Limit Records and then embarked his independent solo career. Maine Music who grew up listening to Boosie BadAzz is known for his singles like “Aw Mane”, “Came wit the Game” and “Shine on Me”. He released his debut mixtape in 2017 titled “Spider Nation”. DeMarcus has enjoyed his career as a solo but he is also known for his collaboration with friend T.E.C. Musik Maine’s reputation is increasing exponentially in recent years. His music videos like “Ain’t No Comin Down” and “Go Crazy” has attracted millions of views. Recently he has released music video “Daughters” and it has been viewed over 470,000 times already. 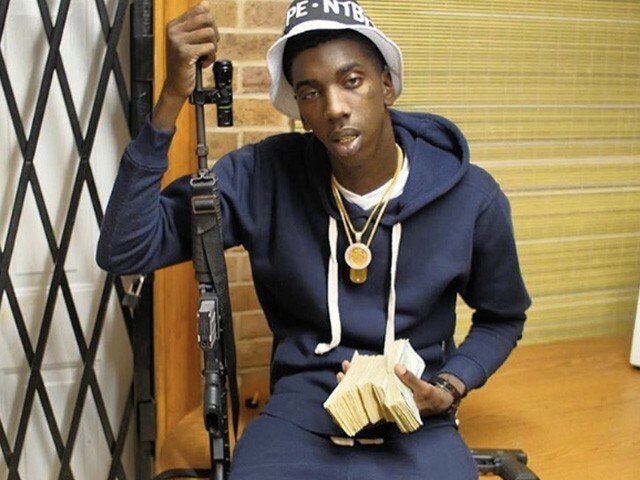 The 23 year old rapper was arrested last year after he posted a status on Instagram threatening Donald Trump. In the clip, he warned others not to challenge his crew and also included a threat to shoot presidential candidate Donald Trump. He also garnered attention after he claimed to have connection to ISIS ,had access to military weapons and more. DeMarcus was also captured and was held in prison in Baton Rouge on charges of illegal possession of a stolen firearm and three counts of felony possession of a firearm. Maine Musik Net Worth: His Net Worth is estimated to be $100,000. He has been in relationship with Daphanie. Unfortunately no information about her is available to us. We also don’t have information regarding his daughter name. However, he has posted a picture with his daughter on Instagram.